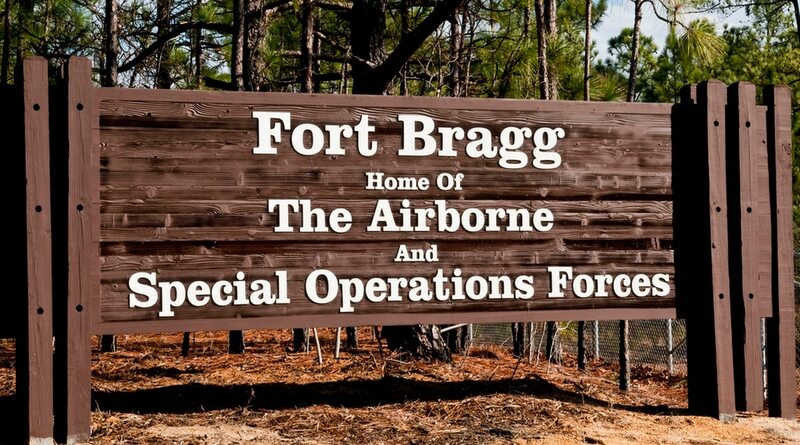 The body of an unidentified black man was found on post at Fort Bragg, North Carolina, and authorities are seeking information about what may have happened to him. Someone reported the corpse on Tuesday afternoon, according to a Fort Bragg release, on the eastern side of the installation, near McArthur Road. To protect the investigation’s integrity, the release said, Army Criminal Investigation Command isn’t releasing any other details. Anyone who might have information about who the man is or what happened to him can call Fort Bragg’s CID office at (910) 396-8777, the release said.